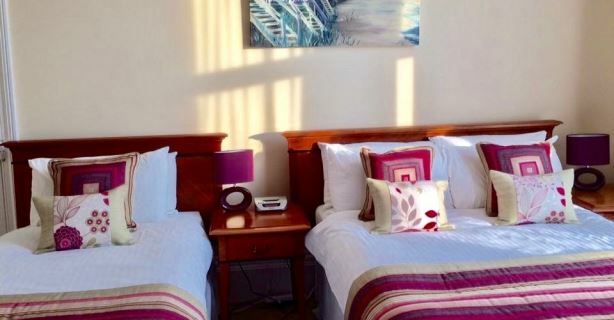 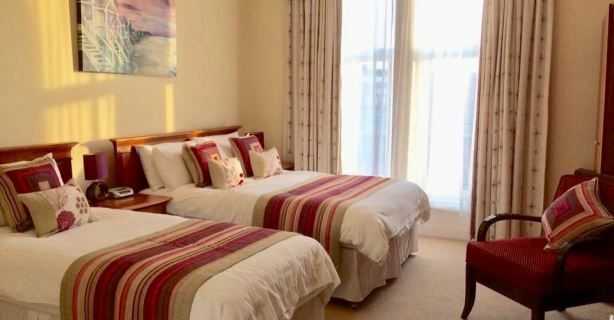 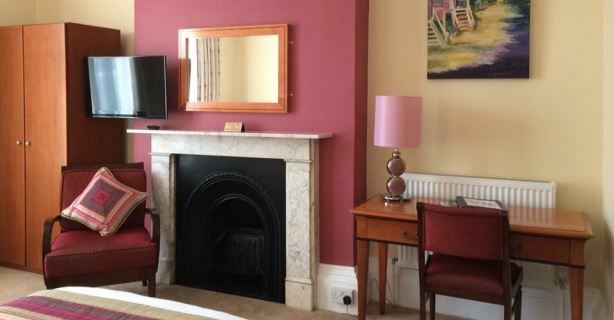 The Burleigh has eleven bedrooms all of which have been individually decorated and furnished to provide a relaxing environment with an emphasis on comfort. 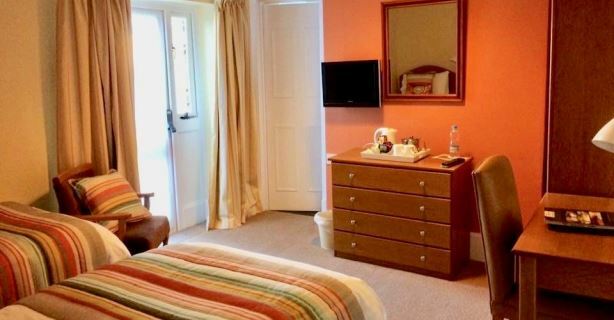 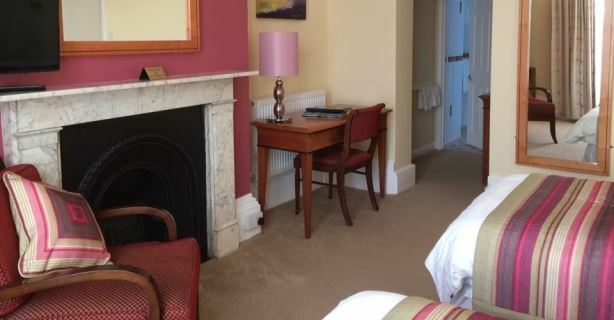 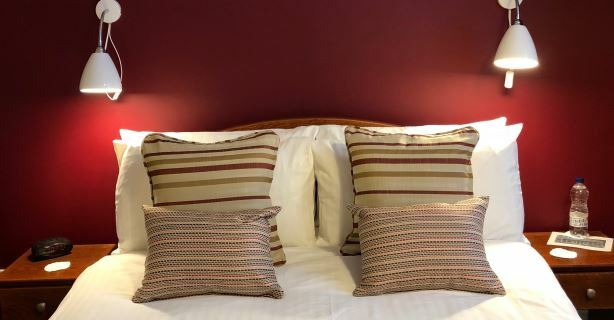 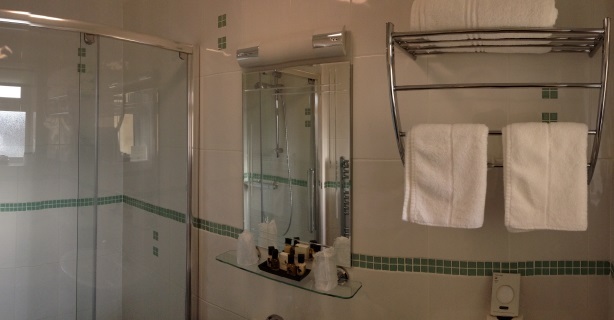 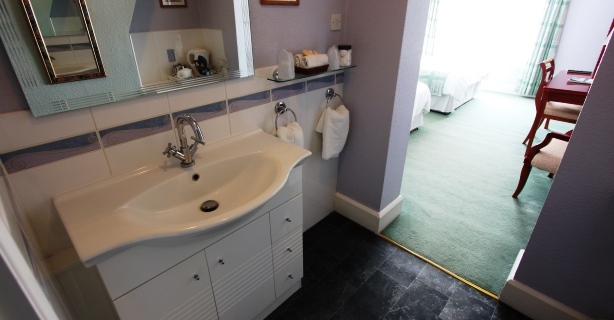 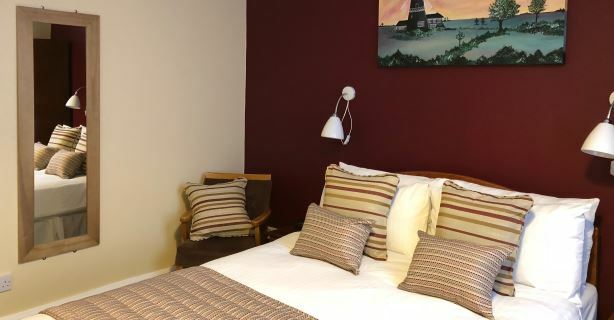 We have four sea view en-suite rooms which are light and very spacious. 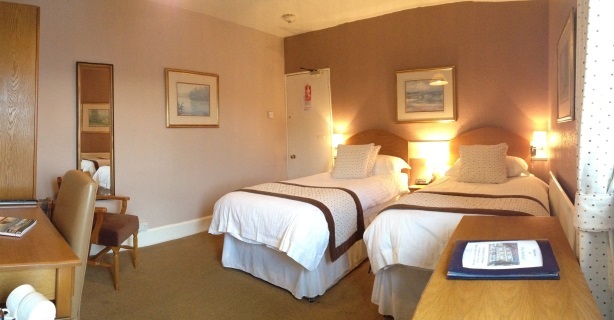 These rooms can be used either as twin, double or family.